A stunning three bedroom family home available to rent in Chiswick with a private south facing garden. 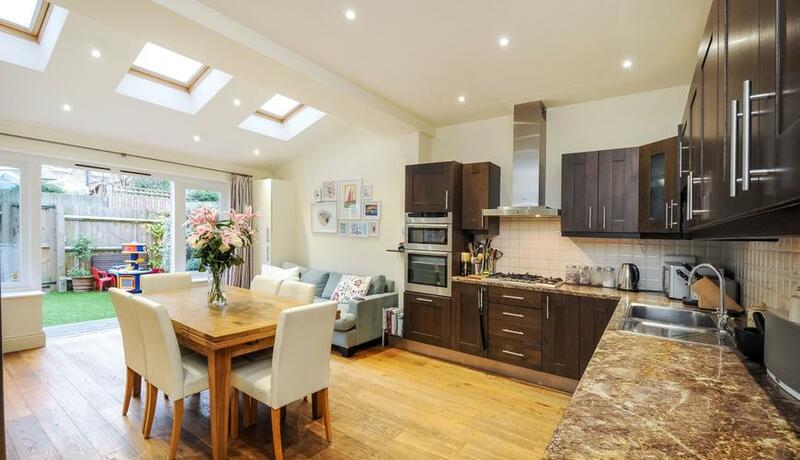 Finished to a high standard, this property comprises a large open plan kitchen/diner leading out to a beautiful private south facing garden on the ground floor with a separate reception room and downstairs WC. 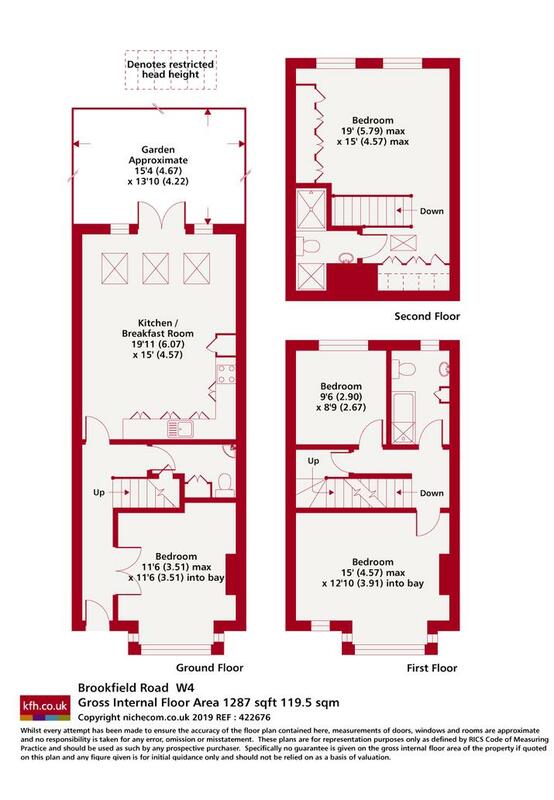 Leading onto the first floor, the property benefits from two large bedrooms, a family bathroom and the final bedroom in the loft conversion with ample storage and an en-suite bathroom. Located on a quiet residential street in the popular Bedford Park area within walking distance to Turnham Green underground.